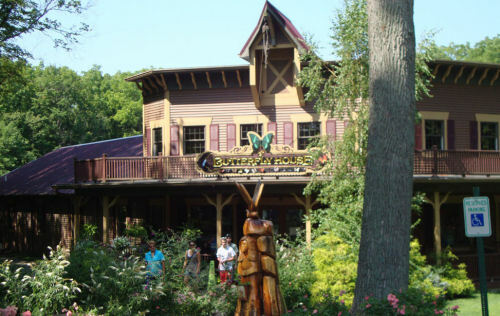 The Put-in-Bay Butterfly House is a whimisical attraction located within the Family Fun Center Complex at Perry's Cave. There are over 500 butterflies, the vast of which are not indigenous to Put in Bay, or even North America for that matter! There is also a wonderful gift shop available inside.